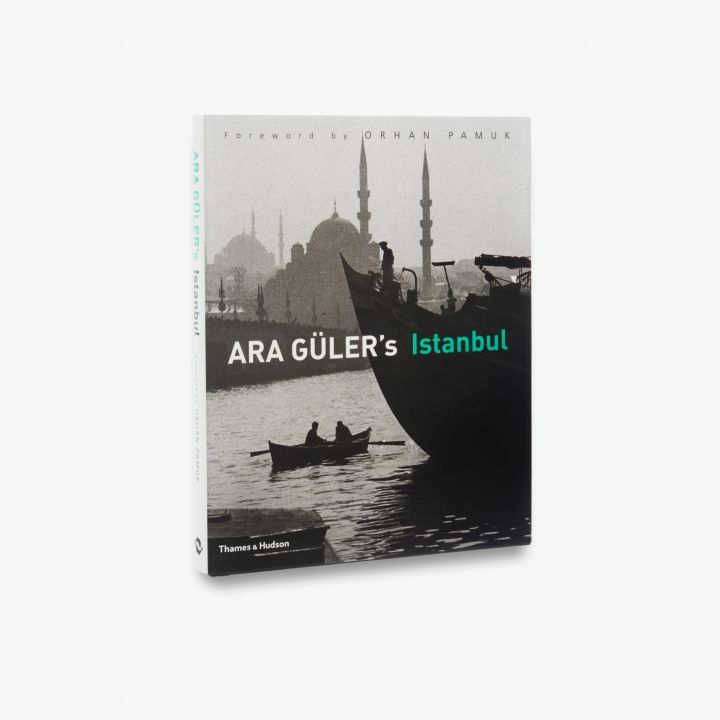 Ara Güler’s Istanbul is a vivid photographic record of daily life in the cultural capital of Turkey from the 1940s to the 1980s. 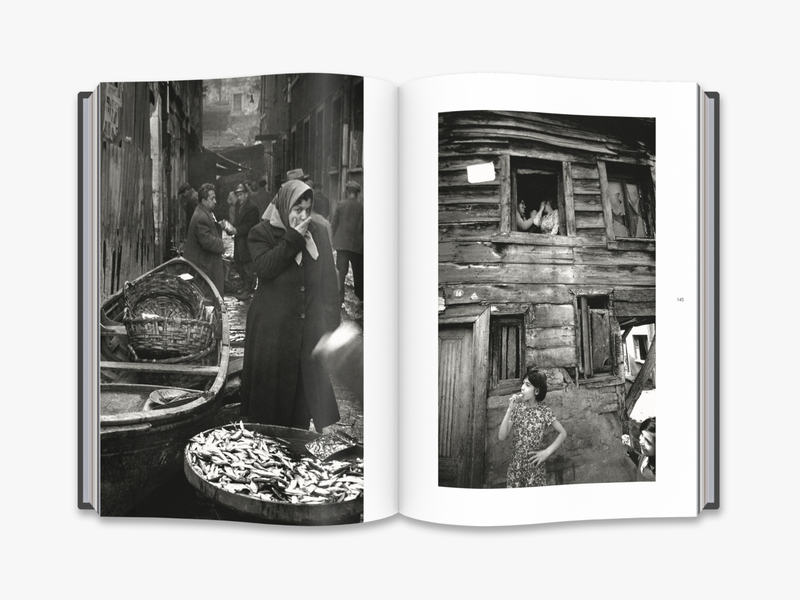 Captured through the unerring lens of the award-winning Ara Güler, the 'Eye of Istanbul', the city's melancholy aesthetic oscillates between tradition and modernity. 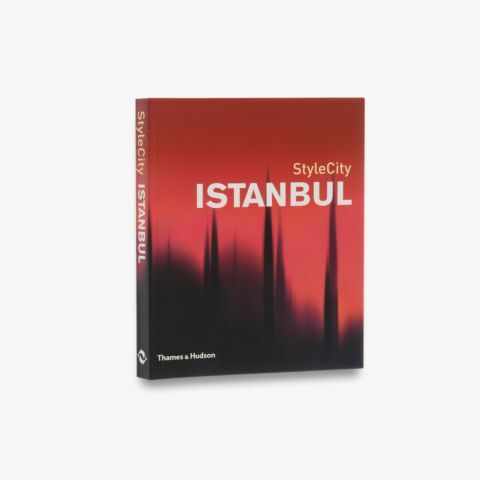 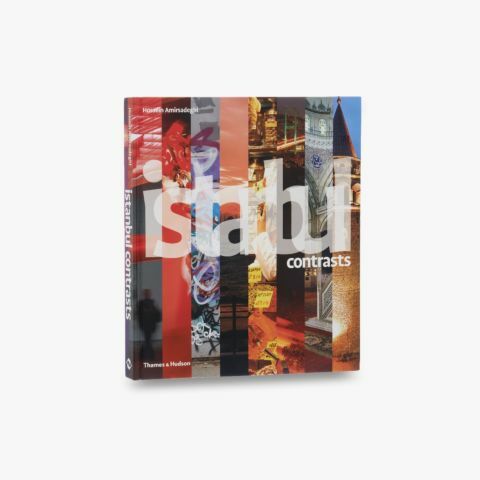 As the crossroads between Europe and Asia, Istanbul has lived through several empires and has a character that is as many-layered as its history - something that Güler's photographs convey with great sensitivity. 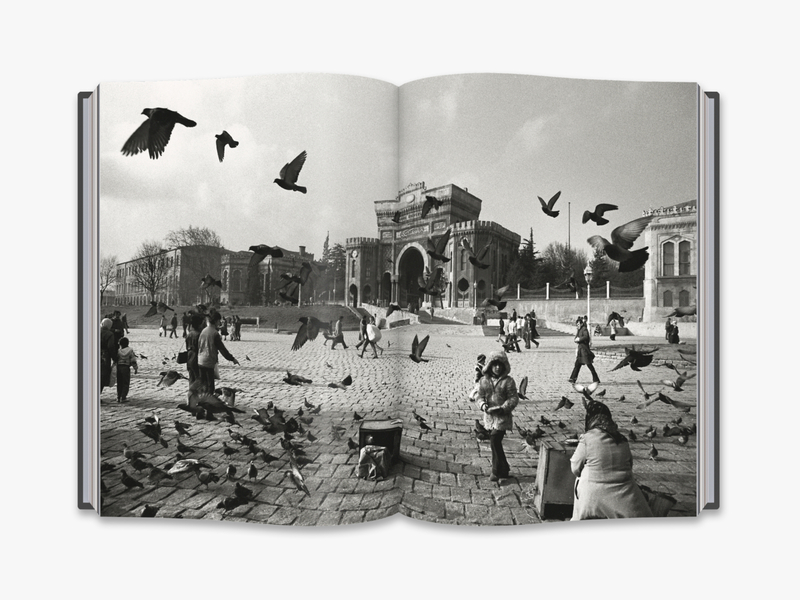 These remarkable black-and-white images are accompanied by an evocative foreword by Orhan Pamuk, the first Turkish recipient of the Nobel Prize in Literature. 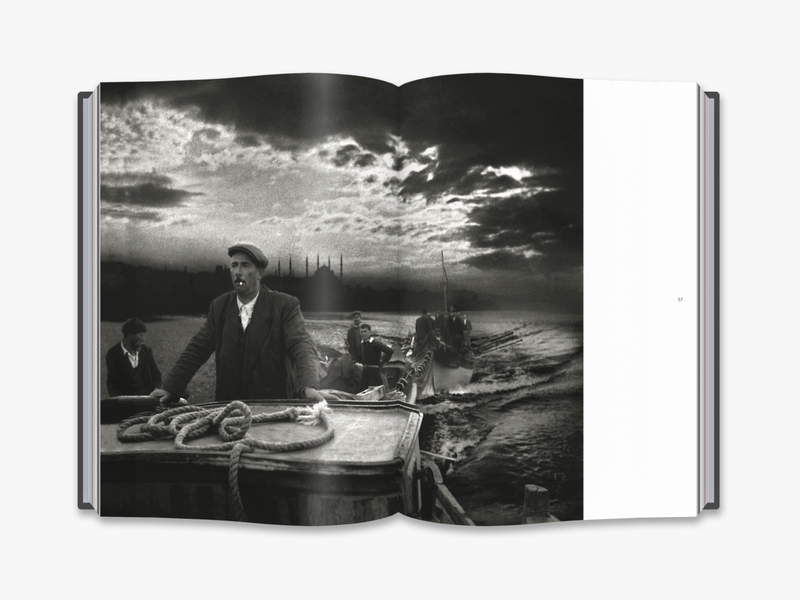 Both writer and photographer were born in Istanbul, and each in his youth held the ambition of becoming a painter. 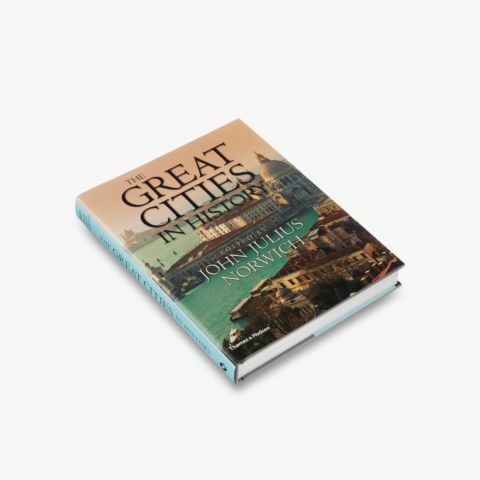 Here, each in his own way paints a brushless picture of his home town and captures, through the image and the word, its very soul. 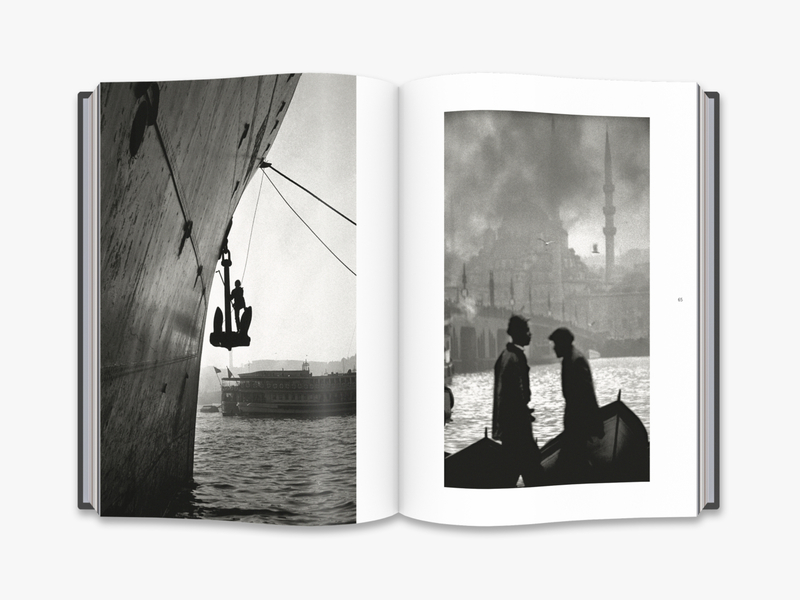 Nicknamed ‘The Eye of Istanbul’, Ara Güler (1928–2018) chronicled the city with melancholic black-and-white pictures taken mostly with a Leica camera. 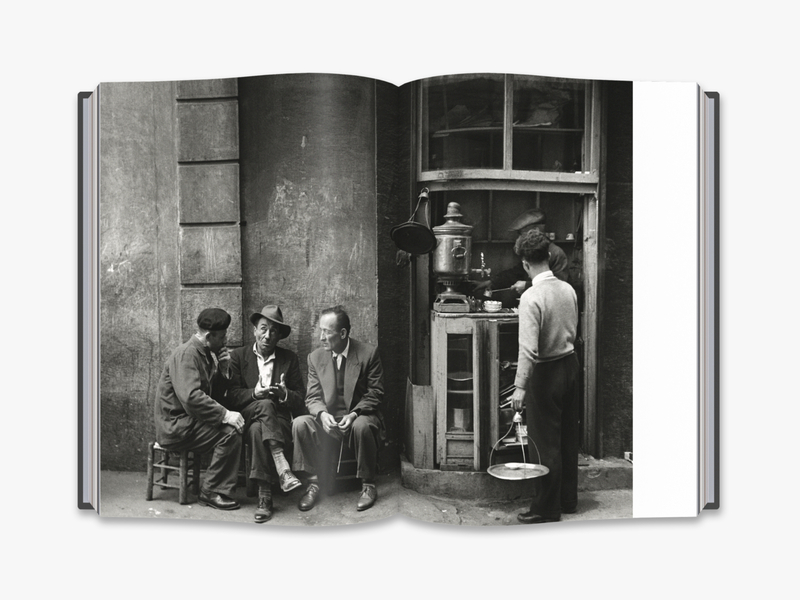 He received countless awards, and photographed many luminaries, including Winston Churchill, Indira Gandhi, Bertrand Russell, Alfred Hitchcock, Maria Callas, Marc Chagall, Salvador Dalí and Pablo Picasso. 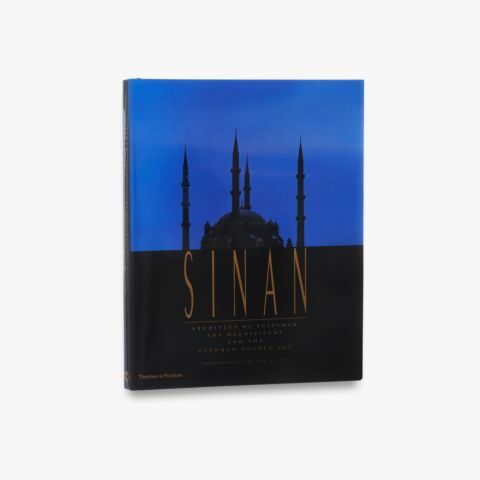 Orhan Pamuk isTurkey’s best-known writer. 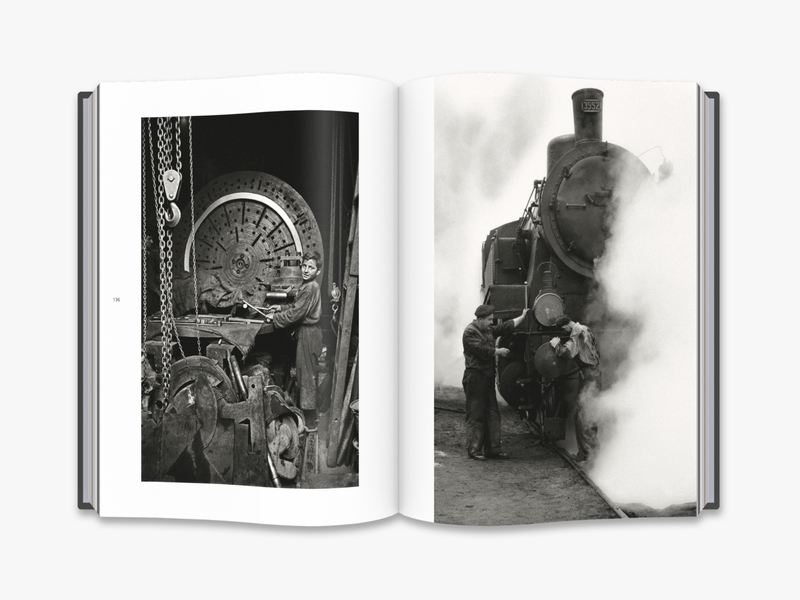 His books have been translated into 58 languages, his most recent work being the novel The Museum of Innocence. 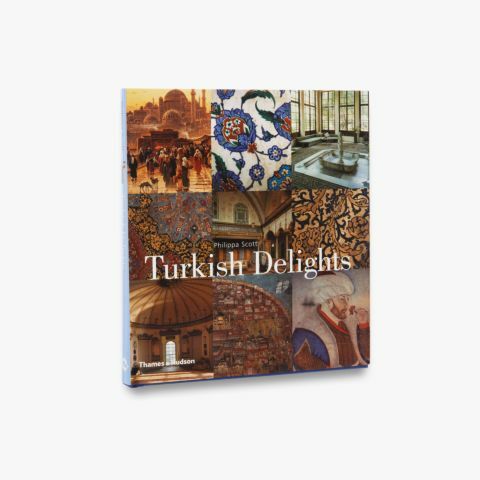 He is often called ‘the man who tells the world aboutTurkey.